Foyle Women’s Aid runs creche facilities for the children of women in our service. The creche facilities are available for those women who attend our training courses such as Journey to Freedom and the Tenancy Programme. We also provide creche facilities for those who are having court support, this has to be arranged in advance. 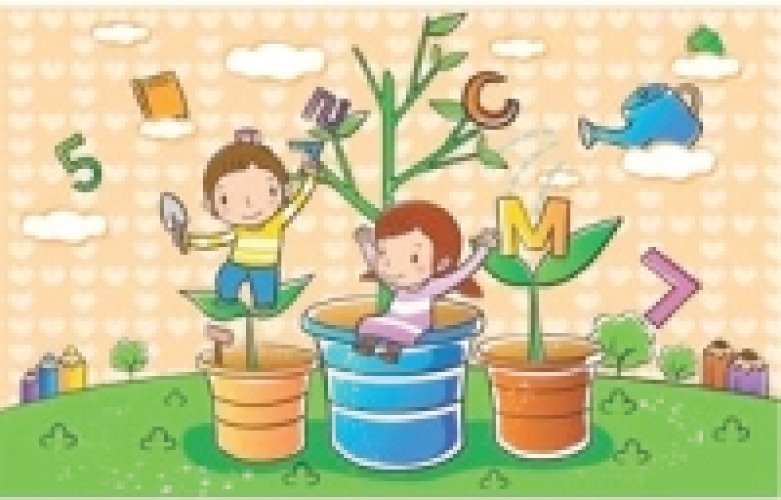 Activities for the children include, outings to the park, messy art, Sing and Rhyme at the Waterside Library on a Friday and lots of fun play. All activities cover the following learning areas: – Communication & Language, Physical development, Personal, Social & Emotional Development, Literacy, Mathematics, Understanding the world around us and Expressive Art & Design. 0 responses on "Foyle Women’s Aid Creche Facilities"